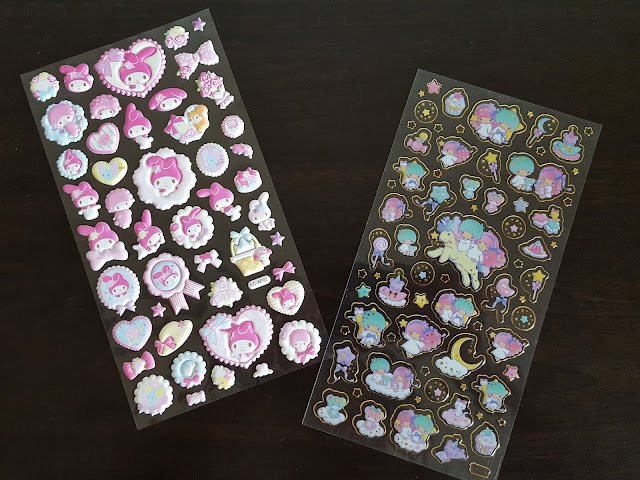 What: Stickii Club is a sticker subscription that sends an envelope full of Cute, Retro or Pop themed stickers every month (you get to choose the category). This review is for the Cute pack. 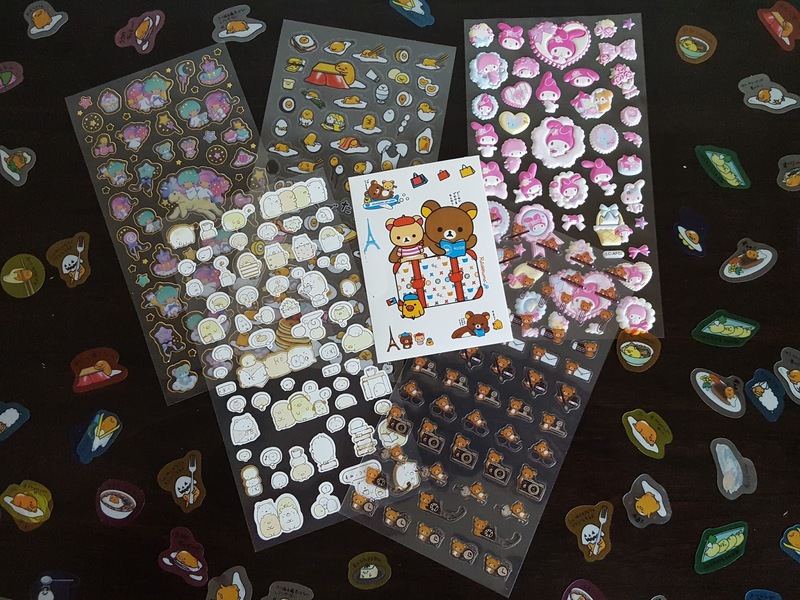 When it comes to stickers, I'm a hoarder. 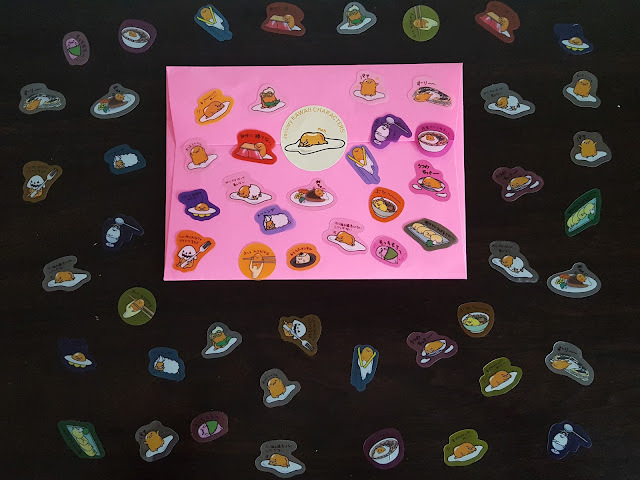 I hoarded them when I was a little kid, and when I grew older and started receiving Easter Seals and other stickers from organizations in the mail, I hoarded those as well. Then when I signed up for my first sticker subscription I told myself that I would stop hoarding and spread the joy. Nope. I tried, but just couldn't. So I did the next best thing and filled up my planner with random stickers, but even that fills up fast and I'm once again left with lots of stickers that I can't. let. go. of. And then the January Stickii Club shows up with a Kawaii Character theme and it was over. These stickers are never leaving my grubby little hands. Ever. Up first is Rilakkuma. He's everybody's favorite brown bear created just for you by kawaii character genius San-X. And what's not to love? He's cute and cuddly-looking. I just wish he smiled more. Or maybe he is? At least he's smiling more than his fellow Sumikko Gurashi critters, though I'm sure they would if they had mouths. On the other hand, poor Gudetama looks depressed as ever. Who ever thought an egg with a face could make me feel so guilty about eating breakfast? In addition to the relatively new Gudetama, Sanrio classics My Melody and Little Twin Stars made an appearance in January's sticker pack. They along with Cheery Chums were among my first Sanrio favorites. I'm talking pre-Keroppi and Pochacco days. I can't believe they're still around! Now that's longevity. Verdict: I'm so happy with January's stickers - and especially glad to see Kiki, Lala, and My Melody make a comeback. 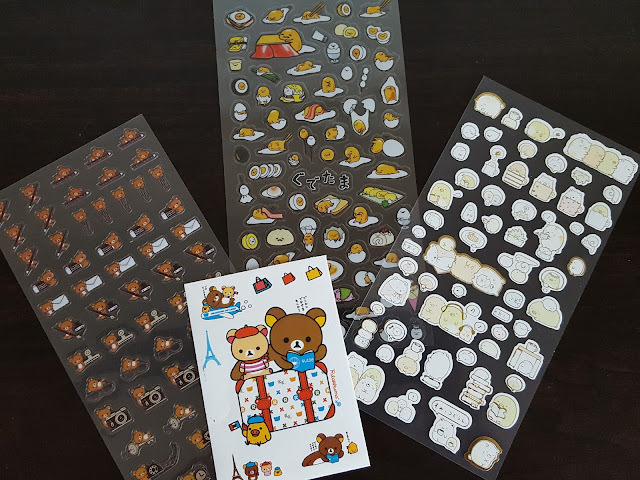 February's stickers are shipping soon, and the cute pack theme is Happy Farm. That means cute animals. :) The Retro pack theme is Journal Lover and the Pop pack is Foodie. Pick up your favorite-sounding one (or all three!) for just $10 each per month by clicking here to sign up.